We would like to thank you for considering us for the purchase of your next new or pre-owned vehicle. Vic Koenig is a GM Certified Internet Dealer. 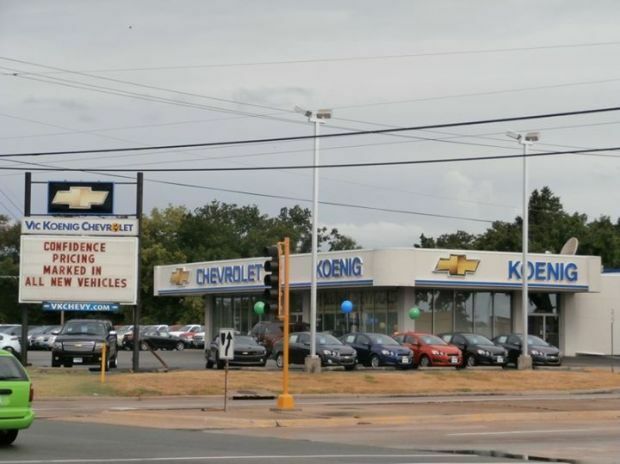 It is our goal to provide you with an excellent purchase and ownership experience.